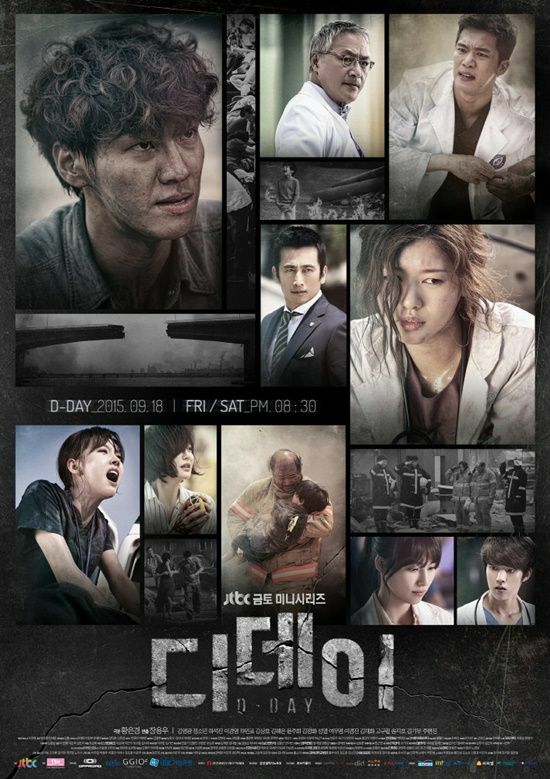 Summary : When a natural disaster strikes Seoul, a team of medical doctors and emergency personnel struggle to deal with its aftermath. Plz reupload 540p. Thank u. 720p : fixed episode 13. userscloud links works fine for other episodes. 540p : re-uploaded all episodes. Hi, can you reupload 720p version, please?